Paonta Sahib is famous amongst the Sikh pilgrims as the Gurudwara of Paonta Sahib is at this place. 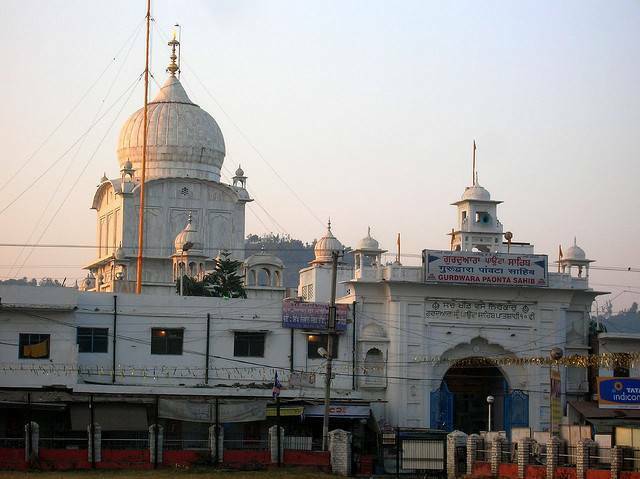 The Gurudwara is located on banks of River Yamuna and has been associated to Guru Gobind Singh ji. A visit to the Gurudwara is a must as Gurudwara showcases the weapons and other important things associated to the last guru of the Sikhs.